Wikipedia: Gingerbread House – Gingerbread house history, modern times, Guinness World records, and Gingerbread houses. PBS: History Gingerbread – Article talks a bit about the history of ginger, and where the first gingerbread recipe came from and the inspiration to decorate gingerbread. Felt Gingerbread Man – Links to the poem and a mini-book version as well. Gingerbread Man Dot Page – Printable activity page. Gingerbread Man Activities – Clip art, coloring pages, recipes, and craft ideas. 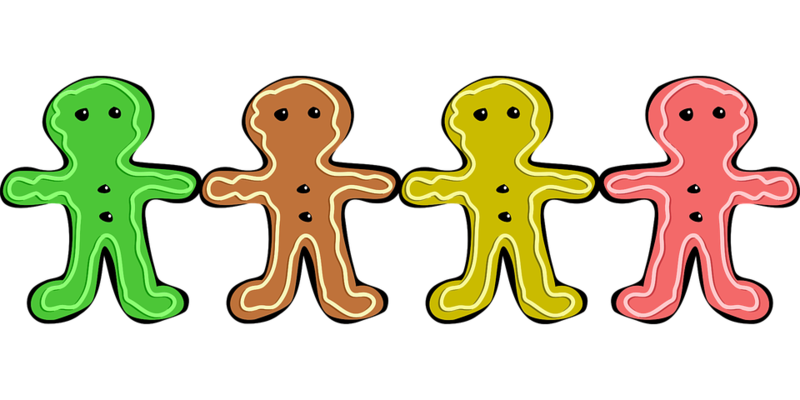 Enchanted Learning: Gingerbread Man – Site offers a picture story about the Gingerbread Man and craft ideas. 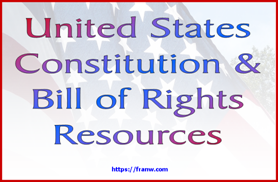 Some activities may need a membership to print. 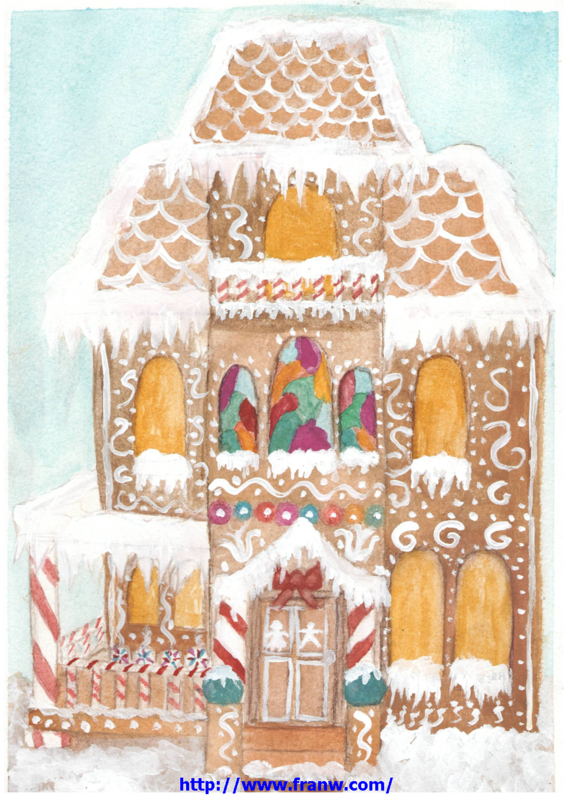 Mathwire: Winter Math Activities: Gingerbread House – Scroll down to the ginger bread house activities. ABCya! : Gingerbread House – This site offers people a chance to build a virtual gingerbread house. Choose from an array of items to help you build and design a one of a kind house. Flash Player required to play. Martha Stewart: Swedish Gingerbread House How-To – Scroll through the pictures to see how to construction this house using caramel syrup as the glue! PBS: Zoom: Graham Cracker Gingerbread House – An easy to make house made from Graham crackers. Little Red Window: Tiny Cardboard Gingerbread House – Instructions for making a gingerbread house from recycled cardboard. Funschooling & Recreational Learning: Christmas/Holiday House – Make a holiday house from a milk carton! YouTube: Gingerbread Playlist – Make an origami house, learn how gingerbread house kits are made, and watch an gingerbread house competition.